The stitch graph here with basically SC, DC, and popcorn stitches. 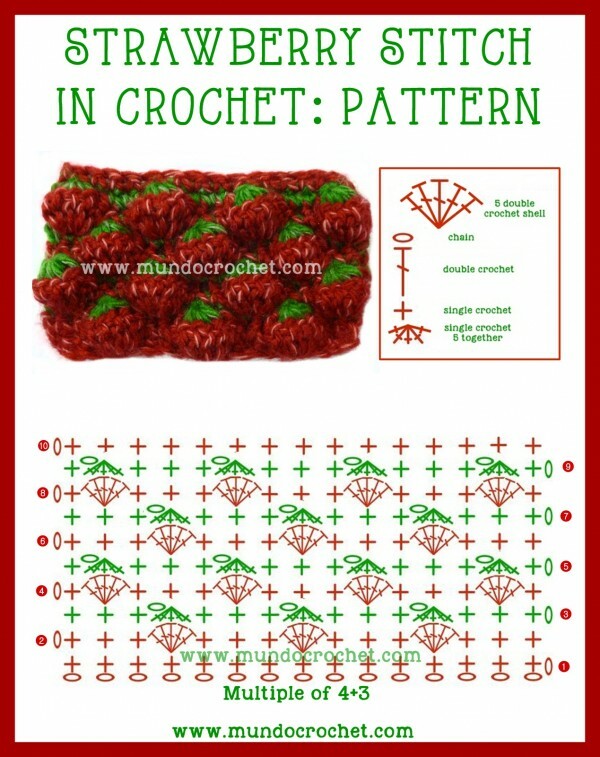 Thanks for Ms Lin Wibisono for sharing with us crochet lovers this cute pattern. 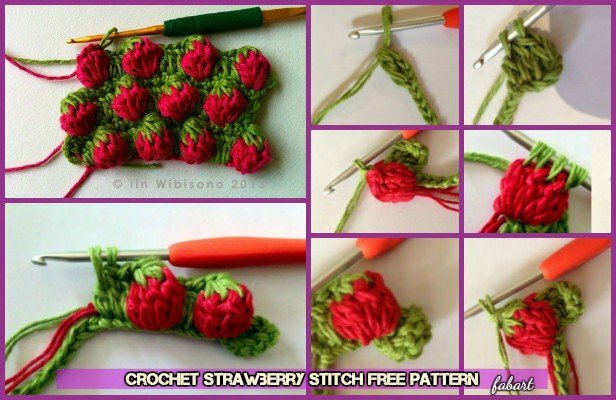 If you wanna check more about the tutorial, you can go directly via the link here: Crochet Strawberry Stitch Tutorial. More on next Page.